Tropical Candle Fragrances by Yankee Candle - A new collection of candle fragrances inspired by tropical beaches. 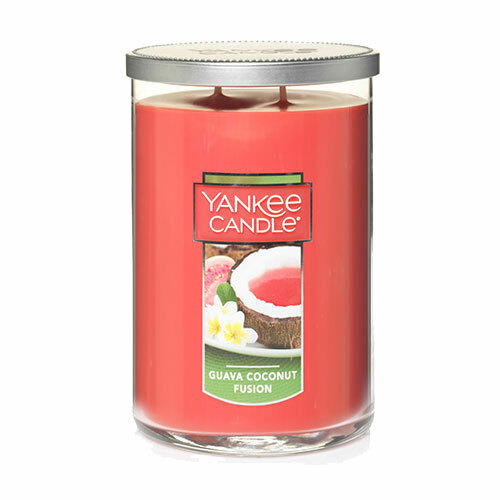 These five fresh home fragrance scents include Black Sand Beach (black orchid, jasmine, patchouli), Coconut Beach (coconut, pineapple, vanilla), Guava Coconut Fusion (grapefruit, guava, coconut), Island Waterfall (tropical water, freesia, waterlily), and Tahitian Nights (sea salt, driftwood, lavender). 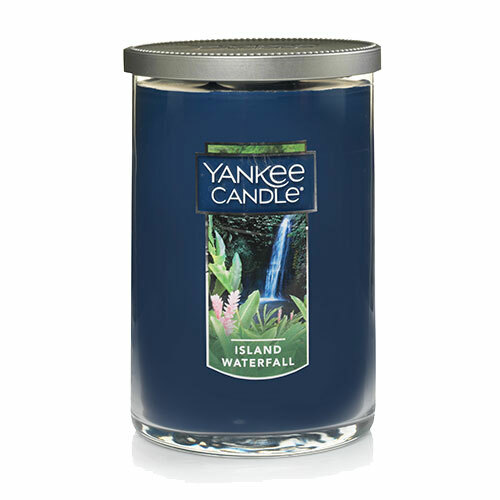 Available now in classic jar candles, tumbler candles, tea lights, and votive candles. 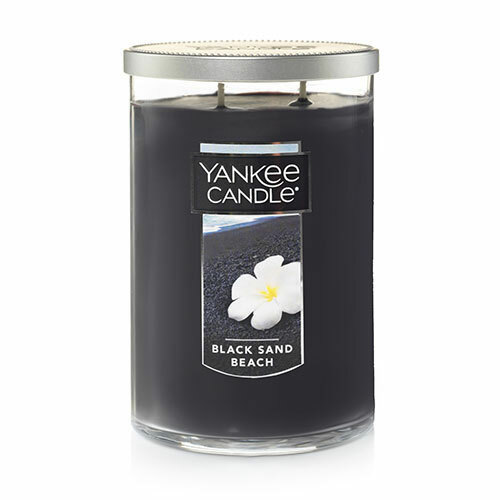 As striking as a stretch of black volcanic sand - black orchid, jasmine and patchouli create a strong, clean scent. A taste of the tropics - warm coconut blended with pineapple and Tahitian vanilla. 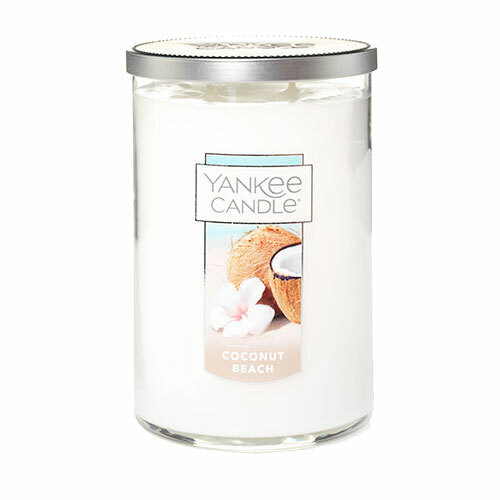 Just like a stroll, hand-in-hand, along the sand when dusk is at its most romantic - touched with sea salt, driftwood and a gentle breeze of lavender.